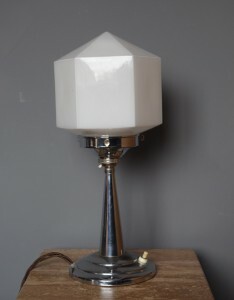 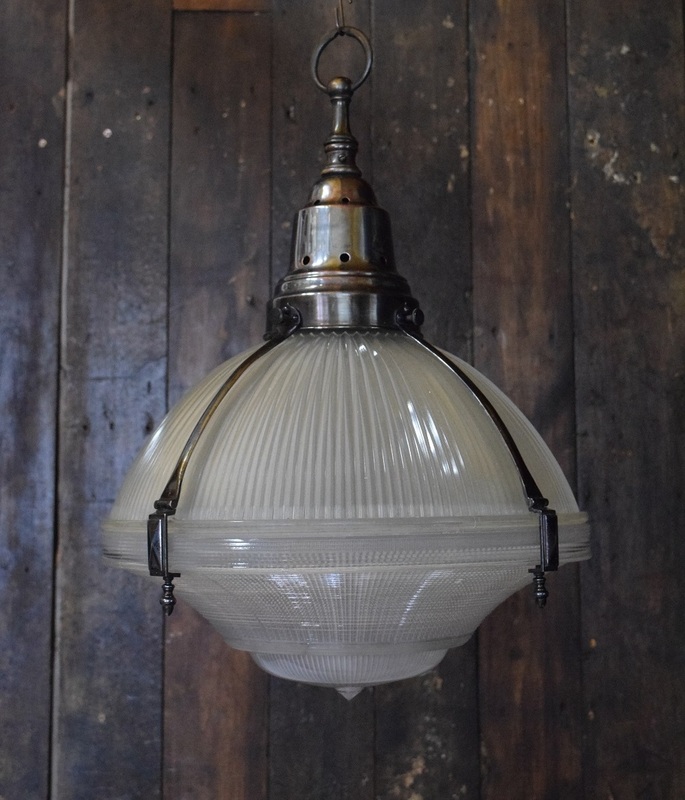 At Ashby Interiors many of the lights and lamps we sell are from the Art Deco period with chrome fittings. We all familiar with chrome but how much do we really know about it? 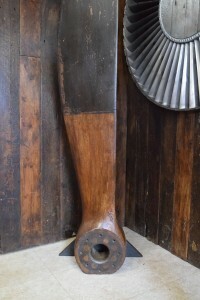 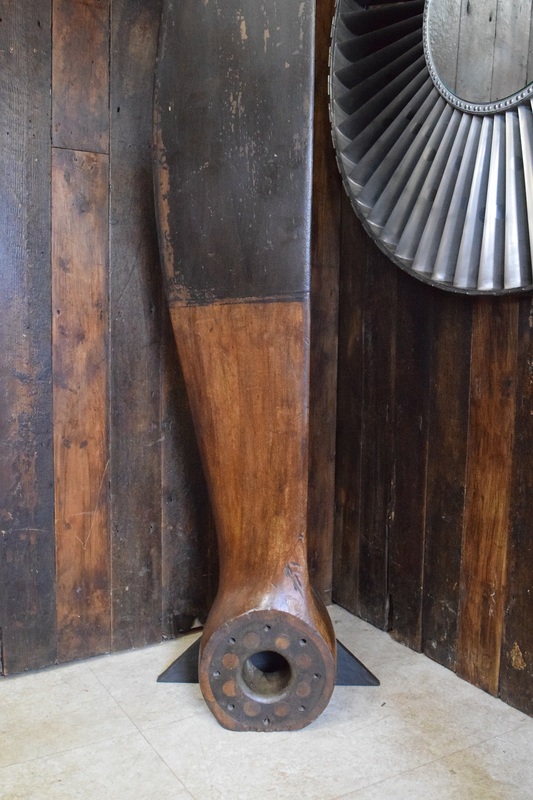 Our latest wooden propeller is exciting because it is the earliest aeronautical piece we have acquired! 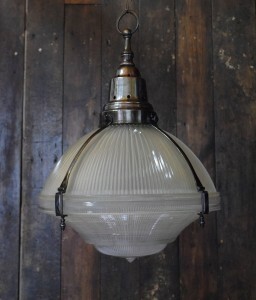 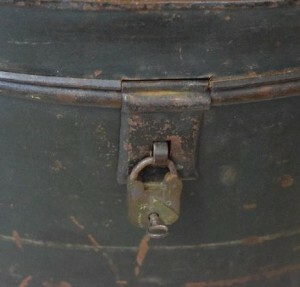 As the trend for industrial lighting continues, vintage Holophane’s popularity has grown.